There’s no question that you need landlords insurance if you have a rental property – you face a unique set of risks when you have a tenanted property and insurance provides you with financial peace of mind. But how much will your insurance policy cost? 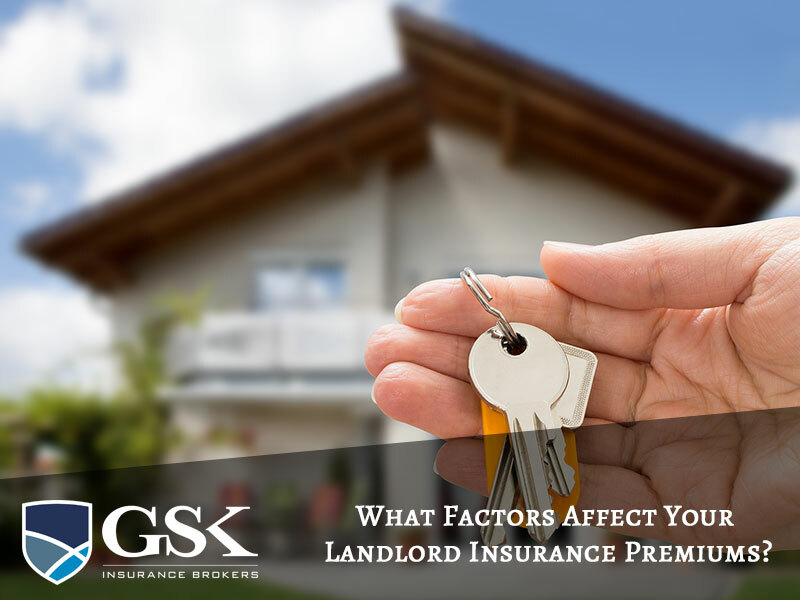 There are a number of factors which can impact on your landlord insurance premiums – let’s take a closer look so you know what to expect. Crime rate – Your insurer will consider the crime rate in the area where your rental property is located so you need to consider this when purchasing a property for rental. In areas at high risk of burglary and related crime, your premiums may be higher. Natural disaster risk – If you’re house is located in an area which is susceptible to natural disasters, this may impact on your premiums. For example, if your home is located in an area which is prone to flooding or bushfire, you may pay more. Replacement costs – You need to let your insurer know how much your total replacement costs would for items in the house such as furniture, blinds, light fittings, curtains and carpets. This total amount is considered when calculating your premium. Price of rent – Your landlords insurance can provide cover for loss of rent so the higher your rental price for your tenants, the more your premiums will be. Age and condition of the structure – Your insurer will consider the building structure itself when calculating your premiums such as the age, condition and the cost of rebuilding. Level of cover – As with most forms of insurance, you can choose to have optional extras added to your landlords cover. Although this means added protection, it can also increase the costs. Number of rental properties – If you have a number of rental properties which you need to have insured, you may be able to access a multi policy discount for reduced premiums. Excess – Your landlord insurance premiums will depend on the amount of excess you want to pay. If you want a lower excess, your premiums will be higher. For a higher excess, you can expect lower premiums. There are a number of different insurers offering landlords insurance for your rental property. So which is the right one for you? Your best bet is to speak with an insurance broker. They can compare a number of different policies to find the best cover for your needs at a competitive price. Let your broker do the hard work for you. At GSK Insurance Brokers, we understand that your rental property is an investment and it need to be protected. We offer insurance packages which cover your risks and protect you financially. In the event of a claim, we’ll make life easy by liaising directly with the insurer on your behalf. Let us protect your investment property today! For the best landlord insurance at the right price, contact GSK Insurance Brokers today on (08) 9478 1933.